Rates are per night, double occupancy and include a European style breakfast. A deposit of 50% of stay is required to reserve your room by credit card. Please note any refunds / cancellations will incur a small service charge. Guests can pay the balance by cash or credit card (Visa, MasterCard, Discover or American Express). Please note our cancellation policy. There is a 3 night minimum stay during holiday weekends (Memorial Day, Fourth of July and Labor Day). We hope you never have to cancel any reservation you make with us, but it may happen. If it does, we will charge 50% of the cost of the stay if less than 7 days from the arrival date and we are unable to book your room. Any cancellations or no shows within 24 hours scheduled check-in are charged the full amount of the stay. Please note that cancellations will incur a small service charge. Although we are animal lovers, and we encourage you to enjoy our 2 lovely cats – Kramer and Snowball, we cannot entertain any additional pets in our home. Please note that our cats have the run of the house, but we do not allow them in our guest rooms. We also request that guests don’t allow our cats to leave the Inn. Our European style continental breakfast will be served buffet style from 7:30 – 9:00. Please advise us in advance of any dietary restrictions. Our Inn may not be appropriate for young children and many of our guests may be looking for a romantic getaway. 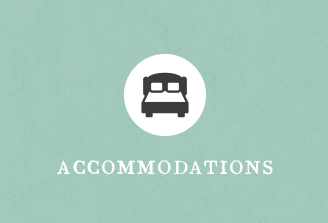 If you intend to bring a child to our Inn, please call us in advance to discuss accommodations. We are a no smoking Inn. Under no circumstances is smoking allowed inside the Inn. Guests who smoke will be asked to check out immediately. A $250 cleaning fee will be imposed for smoking inside our home. For all of our safety, we do not allow candle or incense burning in the guest rooms or in the common areas of the Inn. Check-in: 3:00PM – 8:00PM, please call for any late arrivals. Should there be any loss or damage during your stay while at the Inn, the guest will be liable for reimbursement of such loss or damage and will be billed accordingly. No bike shoes with cleats can be worn inside the house. The house, excluding the kitchen and innkeepers quarters, is yours to use. Please care for our home as you would your own. 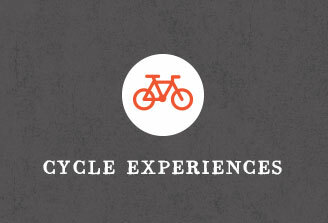 All cyclists will be required to read safety instructions and agree to sign waiver prior to their tour. Please note that we only collect information from you when you subscribe to our newsletter or fill out a form. To help us serve you better and be able to provide you with the most personalized and enjoyable experience possible. It helps us to communicate with you so that we can learn and improve our service to you. 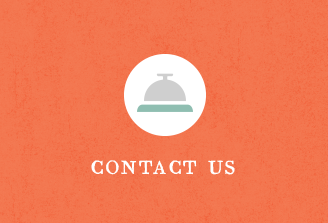 To process transactions related to your experience and your stay with us. To include you in all of our newsletters and events, always allowing you the option to opt out at any time. Please also note that we treat your information with care and the utmost respect, ensuring that your information is secure and will not be sold, exchanged, transferred or given to any other company for any reason whatsoever, without your consent. Please note that although there are links on our website to a variety of businesses and venues in our area, The Stony Brookside LLC has no direct affiliation, nor does it receive anything in return and is only providing these links as a courtesy to enhance your visit to the area.